Imagine the sheer joy I felt when I received a shiny new pair of jeans through the post and for once, for once in my life they fit. Ladies and gentlemen I am now a bona fide standard online Jeans size 12. As I probably kept going on about it a million times, I’m loving stressed jeans but my love of the trend meets one pesky obstacle. – What do you do when you don’t have stick legs? When the thigh gap is all but a distant illusion and you’re certain that your thighs are meeting that much, the only possible explanation is that you must have been a mermaid in a past life. WELL, WHAT DO YOU DO? 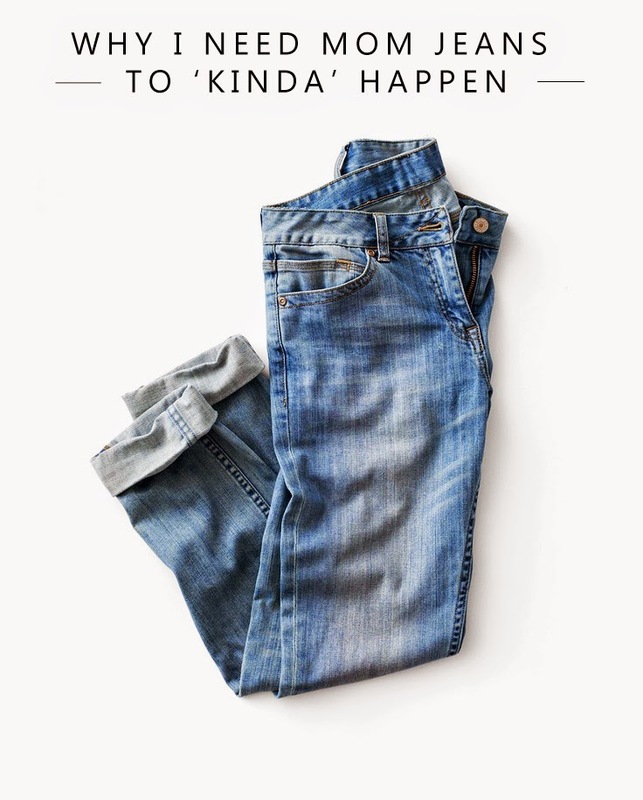 Well, you find a pair of stressed jeans even if it means spending hours upon hours on Shopstyle. But anyway, not only do they fit nicely, they also accentuate my waist.